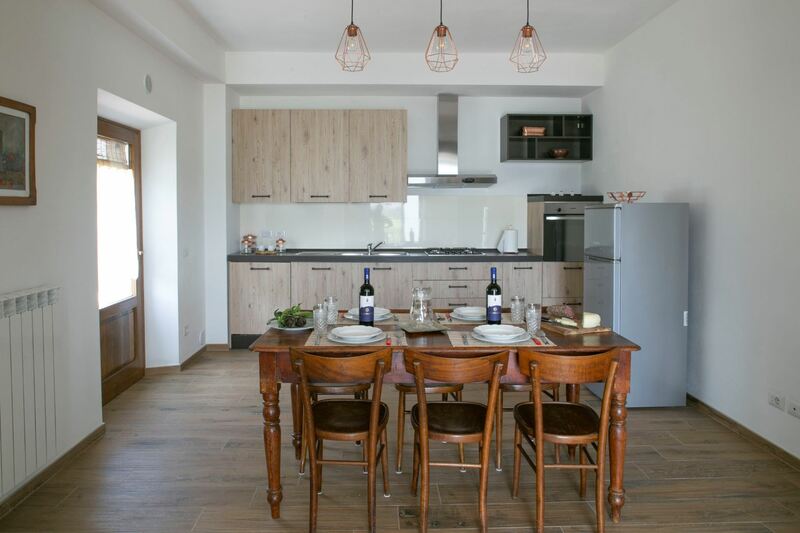 Capolona is a small town located on the right bank of the Arno river and is considered the gateway to the green Casentino Valley. The origin of the town dates back to the founding of the Abbey of San Gennaro in Campus Leonis (hence the name of Capolona), which saw its greatest splendor between the 10th and 12th Centuries when its possessions extended from the valley of the Casentino up to Umbria region. Today the town of Capolona looks like a modern, small town with shops and services of all kinds. 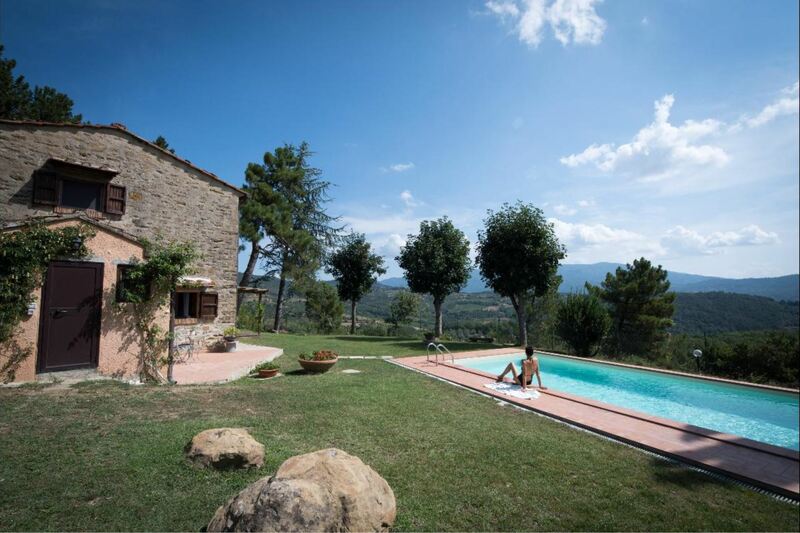 Ancient stone house with private swimming pool situated in a hilly and panoramic position. 2 bedrooms, 2 bathrooms, air conditioning. 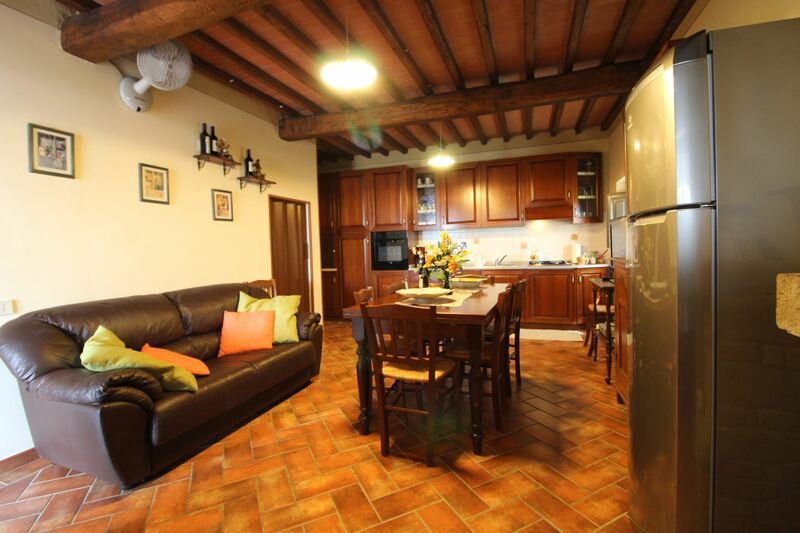 Near Capolona and the city of Arezzo. 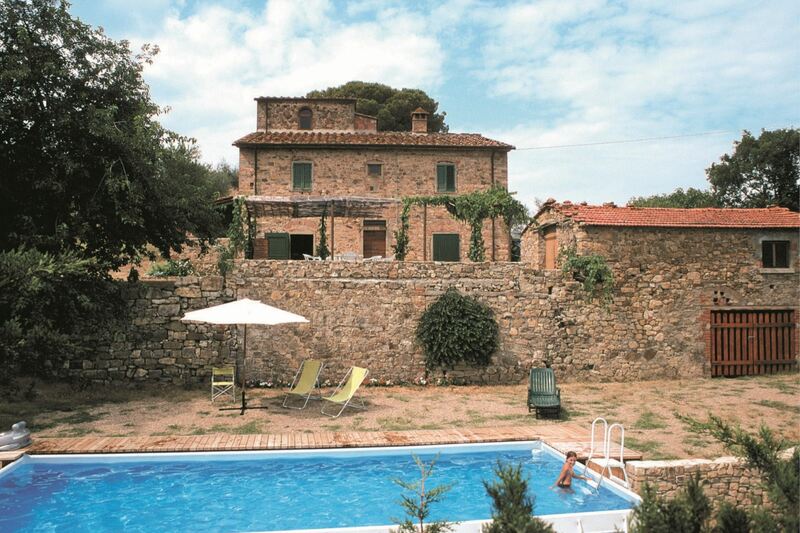 Ancient country house for 7 people with private pool. Pets are allowed. 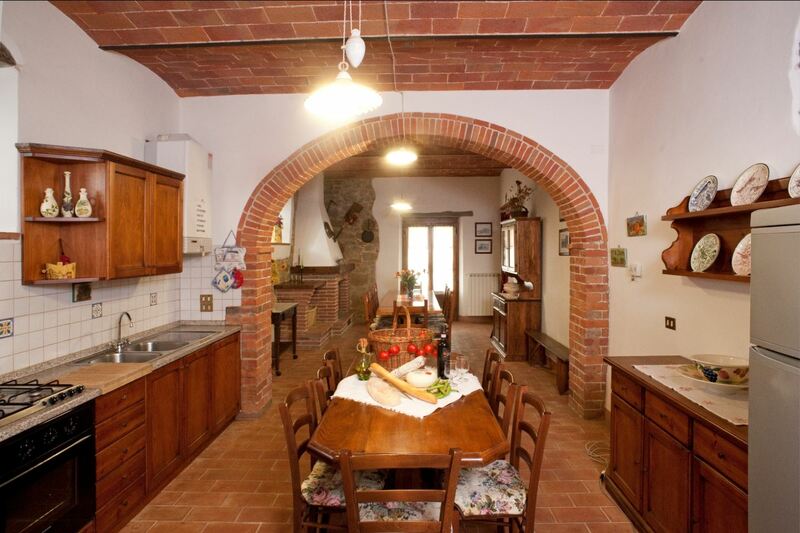 Panoramic position, near the village of Pieve San Giovanni, 10 km from Arezzo.